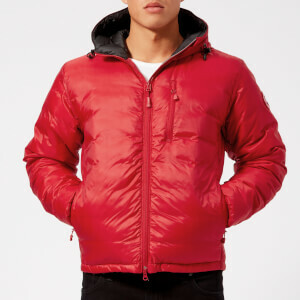 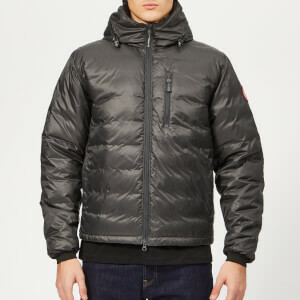 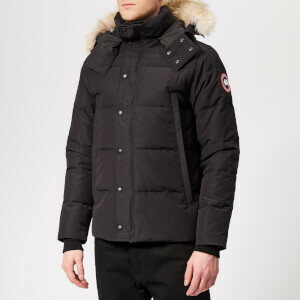 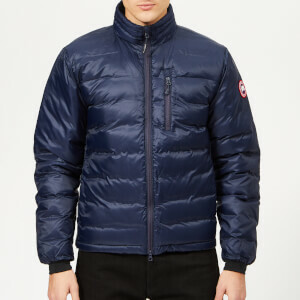 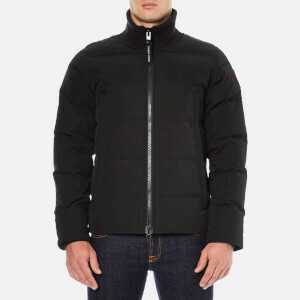 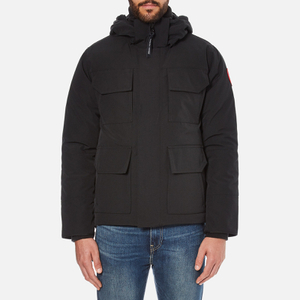 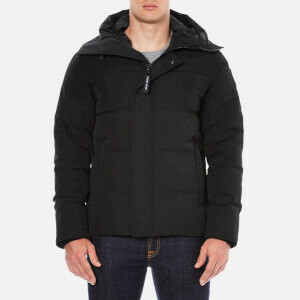 Canada Goose is one of the leading brands in high-performance outerwear. 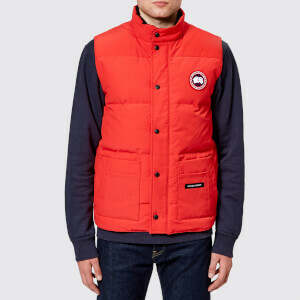 The brand was founded in 1957 by Sam Tick, who started out creating woollen vests, raincoats and snowmobile suits to withstand the harsh Canadian winters. 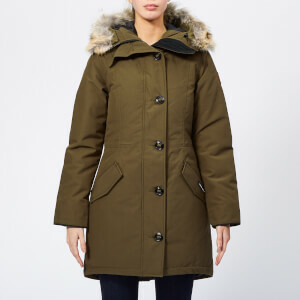 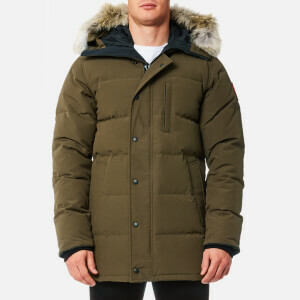 It was in the 1970s, though, that saw the introduction of the brand’s now-iconic down-filled parkas, which turned Canada Goose into the world-renowned brand that it is today. 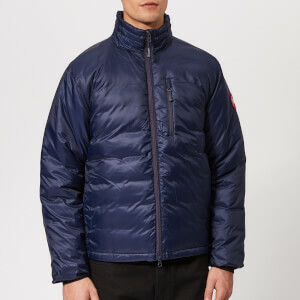 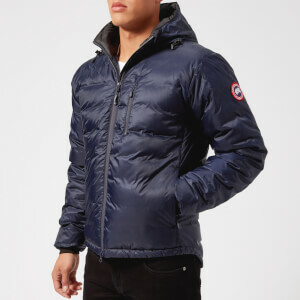 Canada Goose has been linked with adventure and expeditions for decades, partnering with world-record holding musher Lance Mackey, long-distance runner Ray Zahab and Antarctic scientists – but its sleek, contemporary designs make Canada Goose just as suited to the city streets. 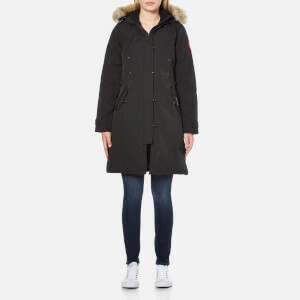 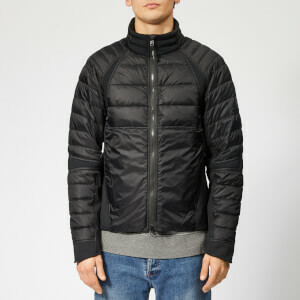 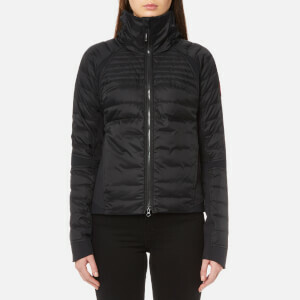 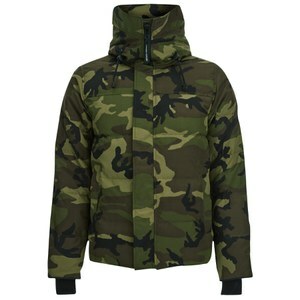 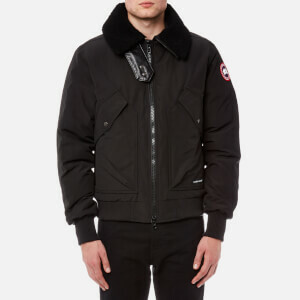 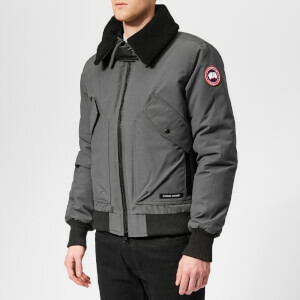 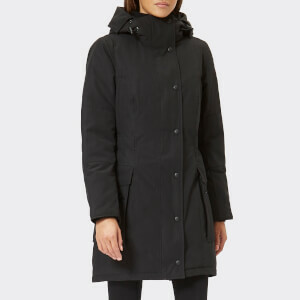 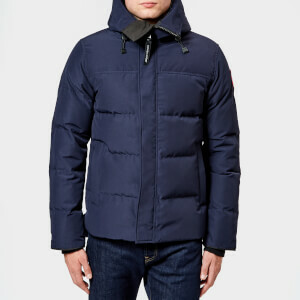 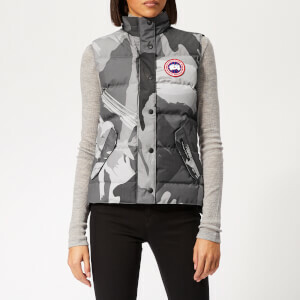 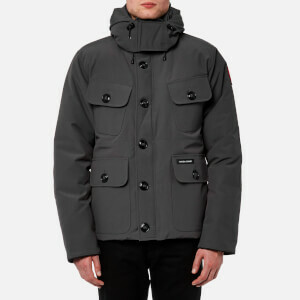 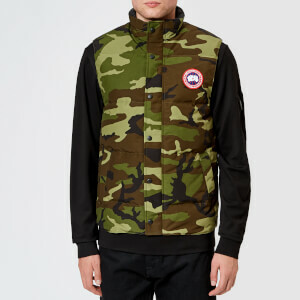 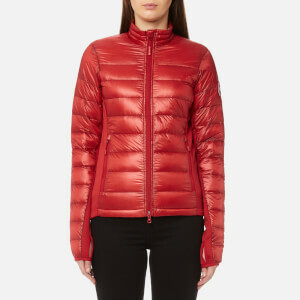 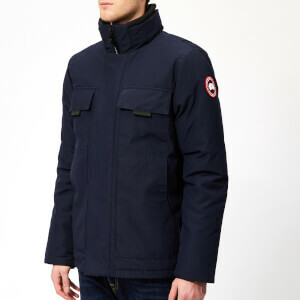 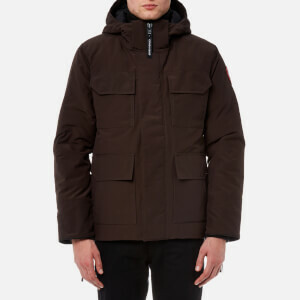 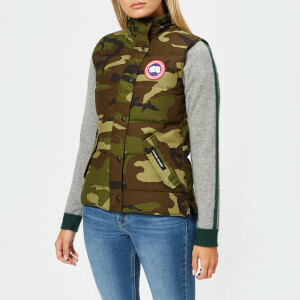 Shop Canada Goose jackets and coats for men and women at Coggles, with free UK and international delivery available.